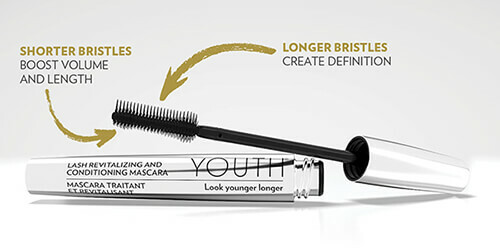 YOUTH Lash Revitalizing & Conditioning Mascara is a 2-in-1 lash conditioner and mascara that lengthens, volumizes and lifts to help create fuller looking lashes. Specially formulated with our Botanical Complex and Lash Protection Complex, this product also helps strengthen lashes and defend against environmental damage. The innovative 2-sided brush enables you to create volume with shorter bristles and add definition with longer bristles. YOUTH® Lash Revitalizing & Conditioning Mascara is a 2-in-1 lash conditioner and mascara that lengthens, volumizes and lifts to help create fuller looking lashes. Specifically formulated with our NEW Lash Protection Complex, the YOUTH® Lash Revitalizing and Conditioning Mascara also helps strengthen lashes and protect against environmental damage. 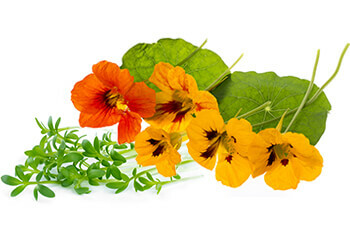 Watercress and Indian cress extracts help strengthen lashes. 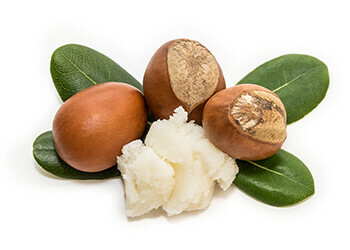 Organic shea butter moisturizes and soothes fragile lashes. 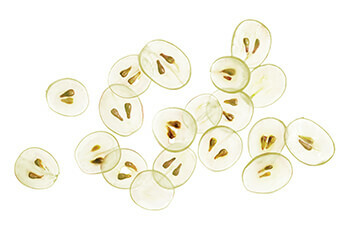 Multipatented Vital Repair+® Complex protects roots and lashes, encouraging healthy lashes. This 2-in-1 lash conditioner and mascara is an essential add-on to our YOUTH collection that lengthens, volumizes, and lifts to help create fuller-looking lashes. Confused by the clutter of mascara in stores? Specially formulated with our NEW Lash Protection Complex, the YOUTH Lash Revitalizing and Conditioning Mascara also helps strengthen lashes and protect against environmental damage.